High-performance computing – ITER – Instituto Tecnológico y de Energías Renovables, S.A.
ITER’S supercomputing service offers options for running high-performance computing, using the facilities of ITER’s Teide HPC supercomputer: from simulations of the evolution of the universe to the design of more efficient industrial parts. It is available to university research teams, national and international research centres or companies that need to rely on such systems for their research and development. The SLURM task scheduler allows for the optimal use of the available resources among all users, ensuring that service quality standards are always met, and optimising the system’s energy consumption; the system also produces reports on the use of the infrastructure. Service requests are to be submitted on a form (available at teidehpc.iter.es/en/service-form). After the request has been received, ITER will issue a binding offer for the requested services. The offer will have a validity of one month. Upon acceptance by the customer, ITER assigns a time slot in which to carry out the requested work, and communicates it to the client for mutual agreement. Prior to formal acceptance of the offer, the client is entitled to perform tests on the facilities, in order to verify that they meet their needs. For these tests, the client will be provided with the minimum necessary infrastructure and the appropriate configuration to verify that the facilities do indeed meet the requirements of the intended computing. This configuration will be available for seven working days, but this period may be extended if the tests demand. Under no circumstance may this testing period be used to provide services to a third party. The client can request backup capacity, so that for an agreed time, these resources remain reserved for use by the client. If this option may be of interest, it should be indicated in the ‘Remarks’ section of the service request form, and will be taken into account when making the offer. More information about the service, rates, etc is available at the project’s website. 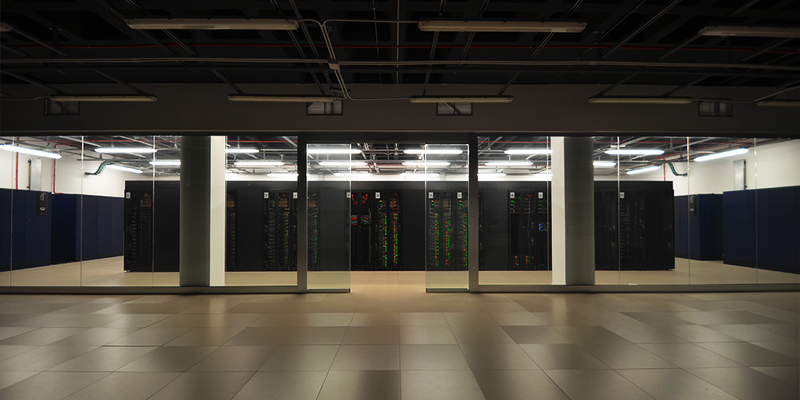 The cloud computing service offers the possibility of isolating the computation environment and rely on virtualisation through the Teide supercomputer. It is available to university research teams, national and international research centres or companies that need to rely on such systems for their research and development. Users can access the facility via the web portal, which also provides the means for managing their environment, ie to access, create, delete or modify the characteristics of their virtual equipment, networks and storage. Billing will be based on the use of resources, including the number of cores or nodes used, memory, storage, networks or specific configurations and the relevant periods. Additional reserve capacity can be requested too, and be made available for use for a certain period, to be agreed mutual by both parties. The Teide HPC cloud environment operates on the OpenNebula programme, which supports private, public or hybrid cloud services.